No matter what type of business you are — from a large retailer to a freelance designer; from a B2B software provider to a mobile app company — you can use Twitter to build meaningful connections with a relevant and engaged audience. These connections can lead to actions across a network of loyal customers for your business. This course will teach you how to compose a Tweet, use a hashtag, and discover conversations related to your business. 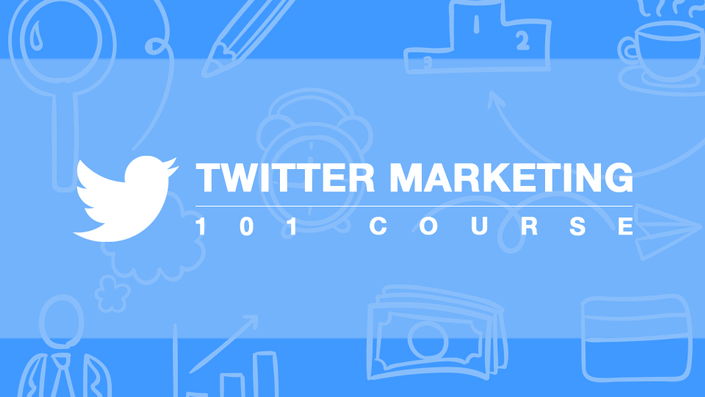 Once you understand the basics of Twitter you can use the platform to achieve your business goals.